Is it possible for a novel to both break your heart and to heal it? 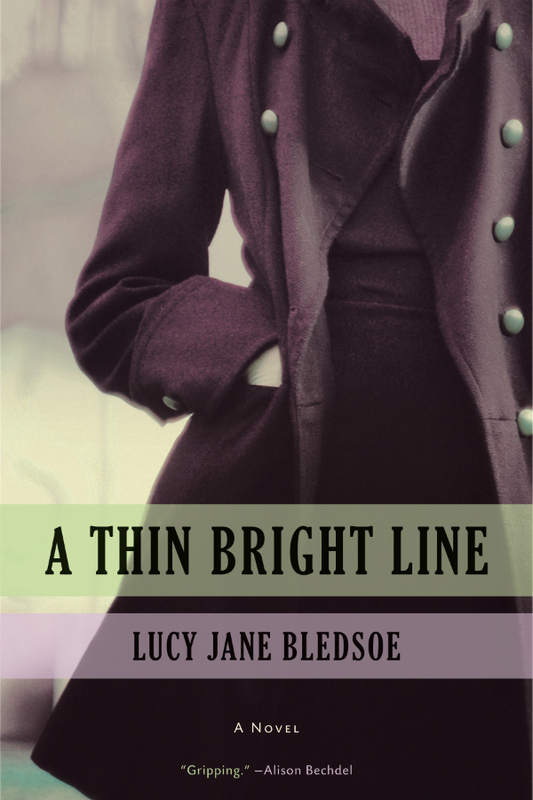 Lucy Jane Bledsoe was named after her aunt Lucybelle Bledsoe who died when the author was six-years-old. She knew her aunt had left the family farm and moved to Greenwich Village, was intellectually brilliant, had never married, and, in 1966, died in a fire. There were also blurred family memories of a companion named Vera. Bledsoe took these snippets of knowledge and went on an odyssey of discovery where uncovered facts about her aunt’s life, the backdrops of the Cold War and Civil Rights Movement, the emerging science of climate research, and truths that only fiction can provide become combined into a novel honoring the life of her aunt as a scientist and a lesbian as well portraying the queer communities of the 50s and 60s. I’ve always been intrigued by ice cores. Both for themselves in the way their layers and trapped bubbles of air reveal 800,000 years of stories about volcanoes, the extent of deserts, the rise and fall of sea levels, and the quality of the Earth’s atmosphere, but also because of the way they are a metaphor. If you drill deep enough into one person’s life, the world is revealed. Bledsoe is deft in the way she shows Lucybelle surrounded by various models of how to be a lesbian in the world of the 50s and early 6’s. She sees couples hermitically seal their relationship inside a windowless apartment. Only there are they together. Other women and men marry. Some betray their friends and themselves. And others are true to the core of who they are no matter what. At one point in her life, Lucybelle is spending some nights drinking in bars with her scientist coworkers and being one of the guys, and other nights having a passionate affair with a lesbian who then goes home to her long-term lover. Later in life, Lucybelle finds Vera, and here Bledsoe has the joy of creating a careful, wondrous courtship between women who have each decided the world will never allow them an intimate, honest, open relationship. These days our communities have so much to celebrate as well as much to mourn. Having this story of Lucybelle and her world helps us. We get to know parts of where we came from. So our joy from triumphs in a courtroom or our screams of anger at yet another act of violence exist in a context. With this knowledge of the past, our responses become can become even richer, more poignant, and fierce. Wonderful review. I will buy this for sure, being in that 50’s group. Can’t wait to read it.